Welcome to the CBH family! 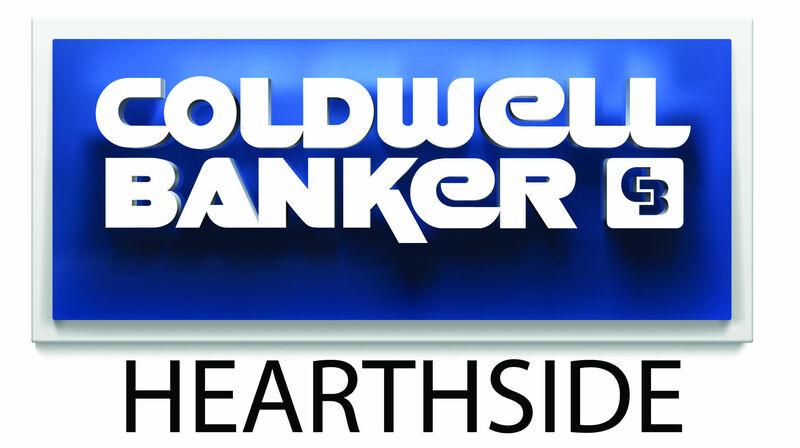 Coldwell Banker Hearthside is excited to have you part of the team! Another new member to welcome this week! We're thrilled to have you join the Coldwell Banker Hearthside family!